We love getting to photography the Carty Family! We went to college with both Mike and Jess and just love watching their boys grow through our lens! We have photographed them for several years now and love every minute we are with this amazing family! 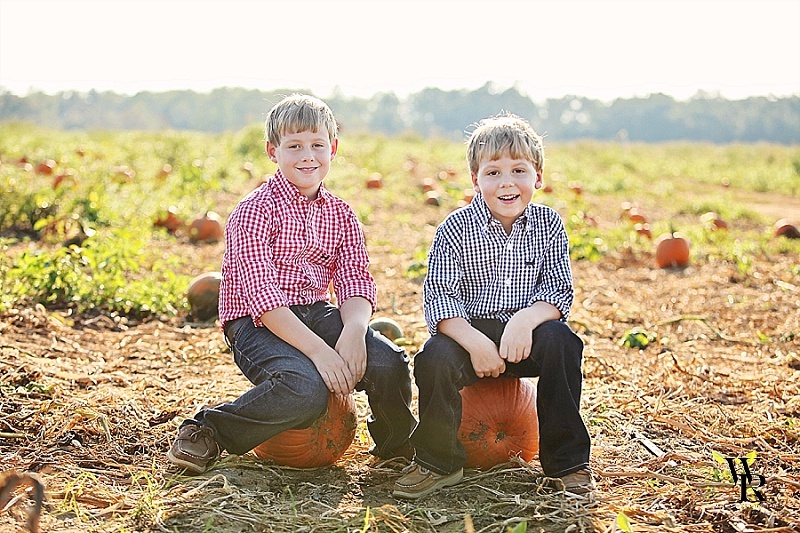 Enjoy their fall family photo session!